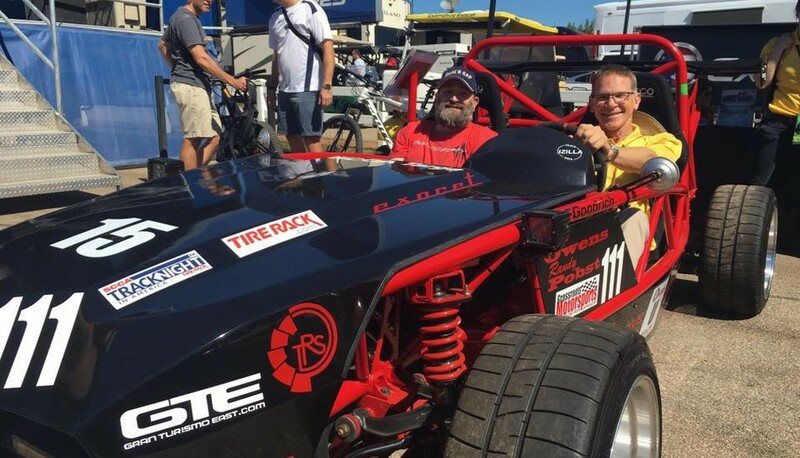 Exomotive - US Manufacturer of Exocars & Kit Cars | Randy Pobst loves this Exocet! Randy Pobst loves this Exocet! 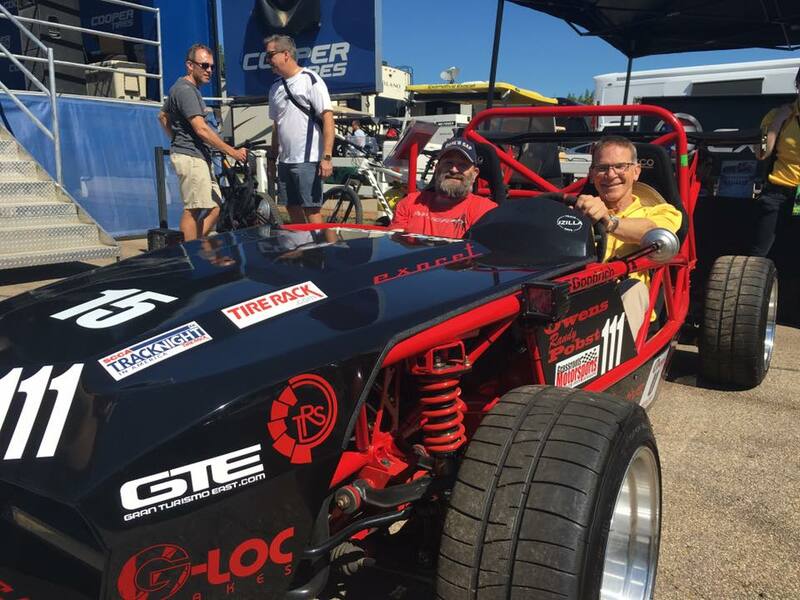 We can’t keep Randy Pobst away from this Exocet Sport!